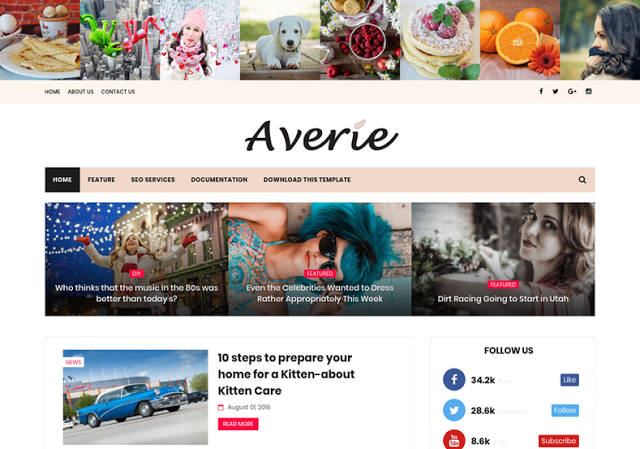 Averie Blogger Template is a Minimal and Fashion Blogging Theme with elegant and modern blog look which is suitable for all types of simple looking bloggers & fashion websites. Averie is designed as simple and clean Theme to maximize best readability. 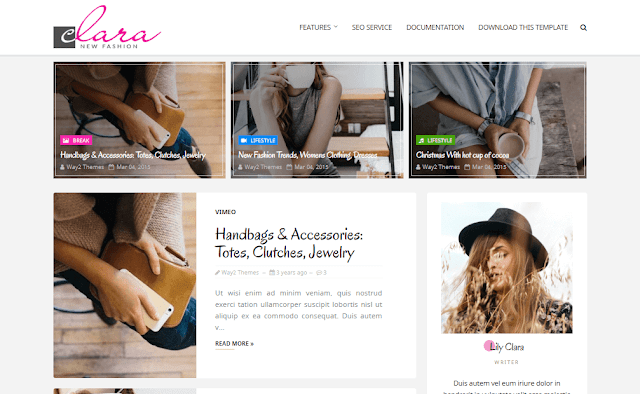 Clara is a responsive blogger theme with clean & modern design for your online fashion blog and other website. Clara is fully responsive to look perfect on all types of screens and devices. Clara is a perfect fit for various types of blog or online website such as Fashion, Clothes, Men Fashion, Women Fashion, Kids Fashion, Accessories, Jewelries, Shoes and many more. Clara is the perfect combination of power, simplicity and professional design with tons of powerful features that you can customize according to your needs. Following are some of the key features of Clara blogger template. 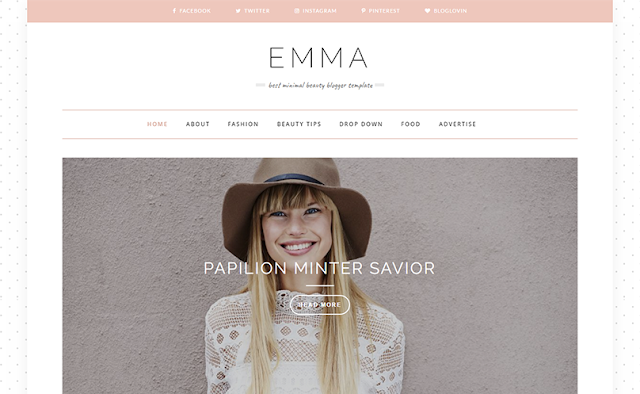 Emma is a Modern Personal Blogger Template, that allows you to tell your story in creative and stylish way. Emma include all popular features that will help you in your storytelling. Also have customizing Options – changing fonts, colors, layouts and more. Milana is a very unique and creative Fashion Blogger Template suitable for any personal and magazine blog. 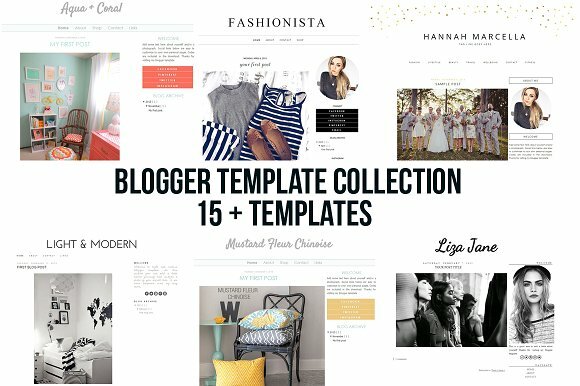 Template has an elegant design with numerous options, that can help customizing your blog, changing fonts, colors, layouts, post views and more. 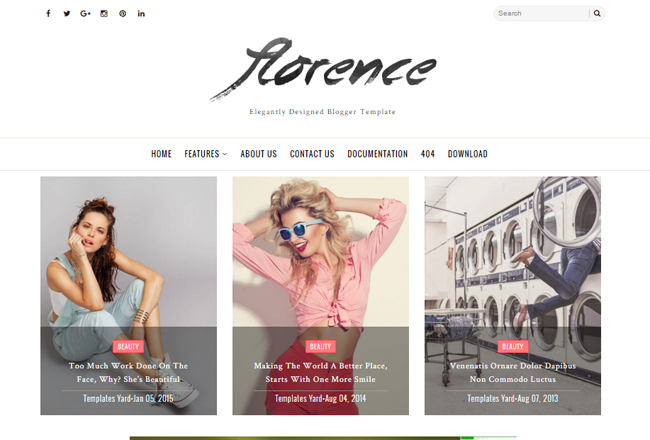 Florence is a light weight and fast loading blogger template with very clean, minimal and elegant responsive layout. This template is perfect choice for Travel bloggers, lifestyle and fashion bloggers, stylish female entrepreneurs, a business or personal. From Fashion, to Food, to Photography, this multipurpose template will fit any blog niche. With lots of pre-installed widgets Florence enhance your blog properties and improvise your content so that you can connect with your visitors easily. 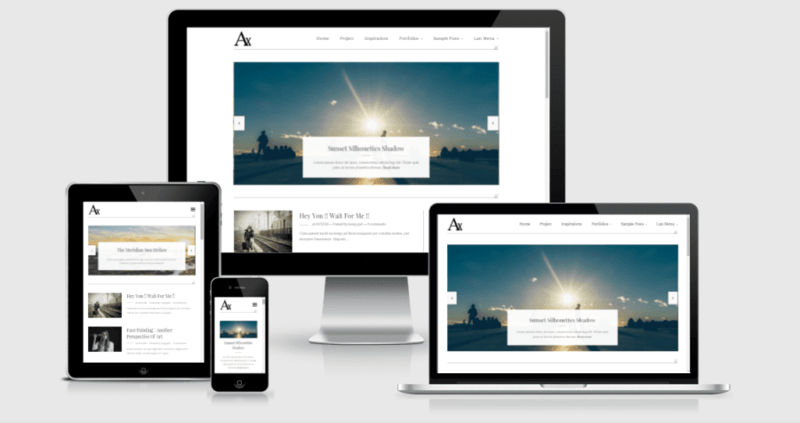 Axorys Blogger template is a fully responsive template, simple, and clean design. This template perfect for all topics blog.